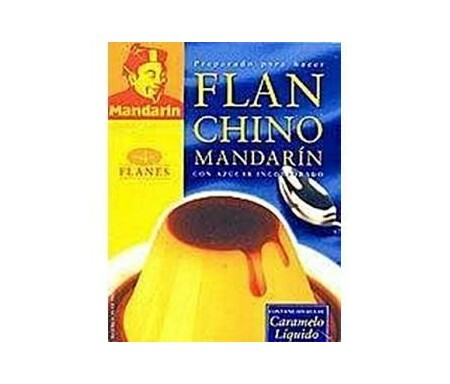 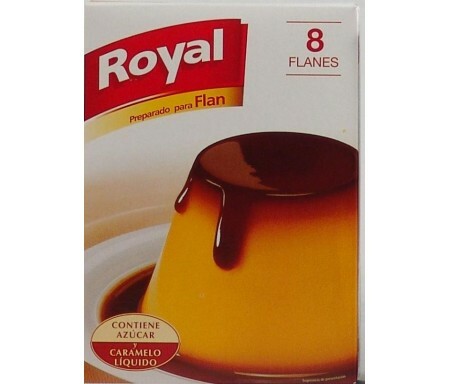 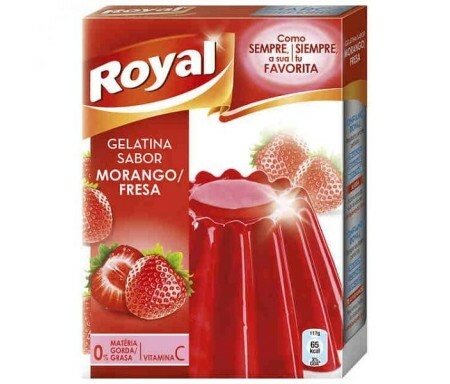 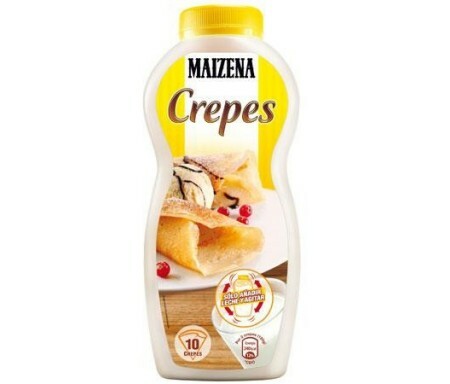 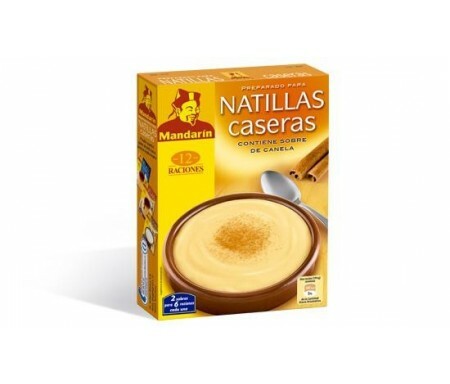 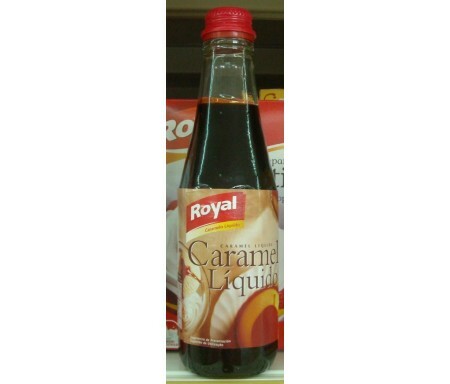 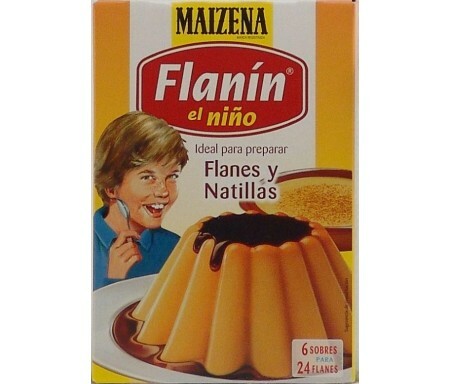 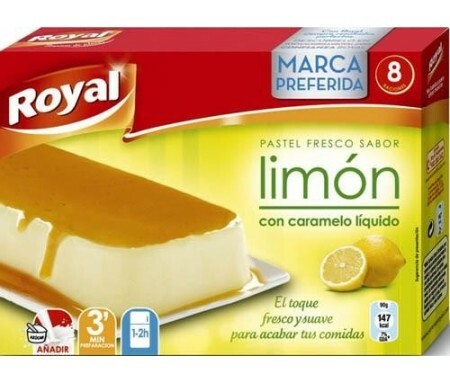 PREPARADOS PARA POSTRE Hay 35 productos. 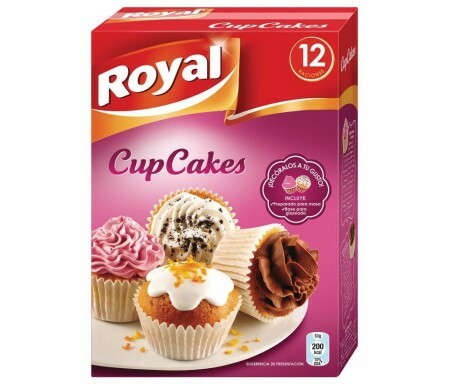 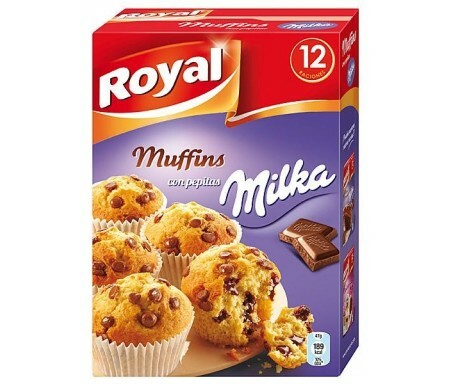 ROYAL MUFFINS CON PEPITAS MILKA 375 GR. 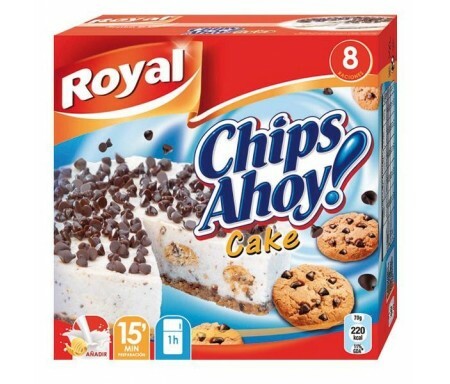 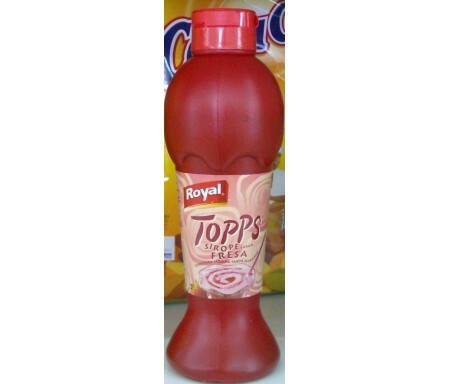 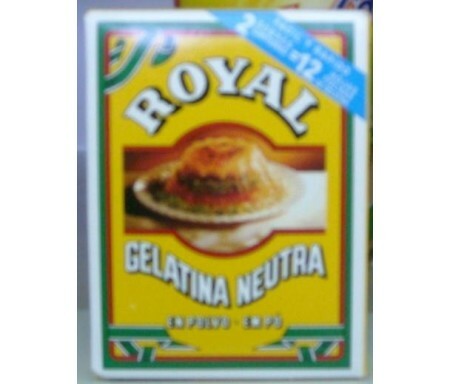 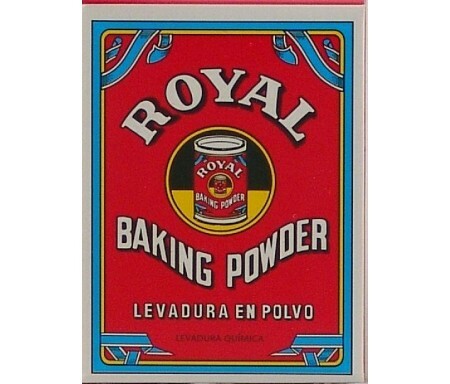 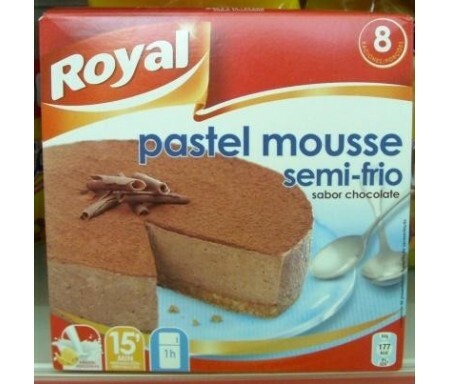 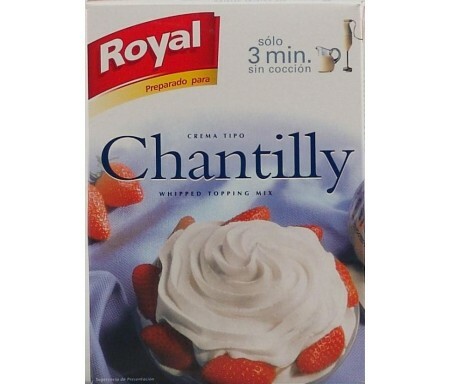 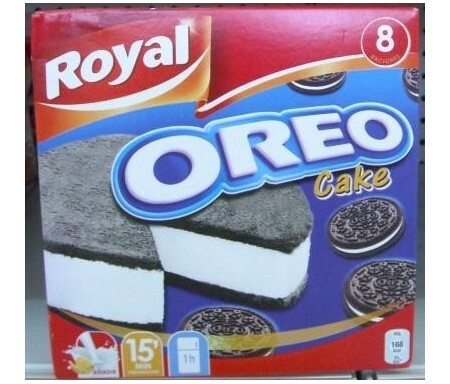 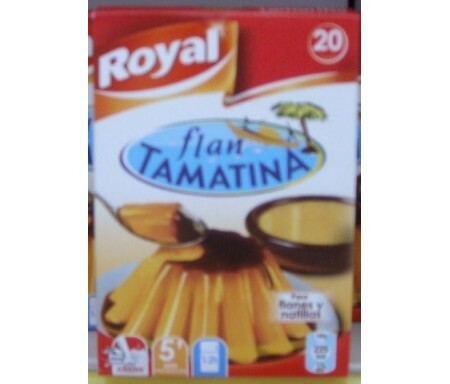 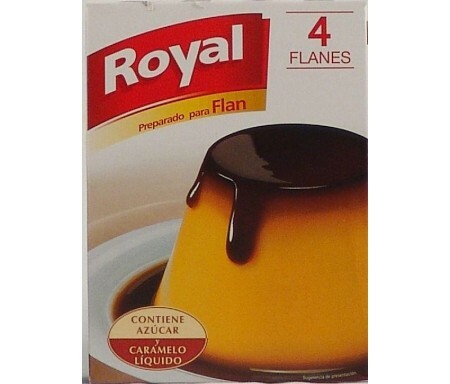 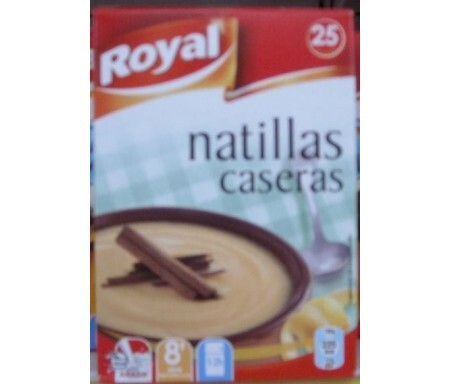 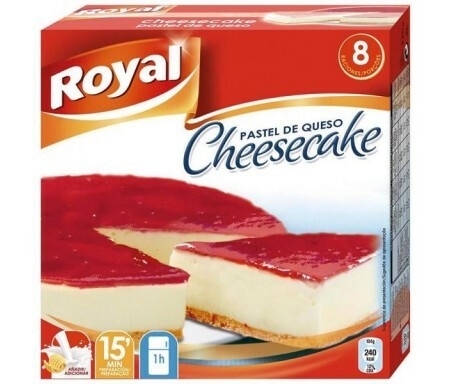 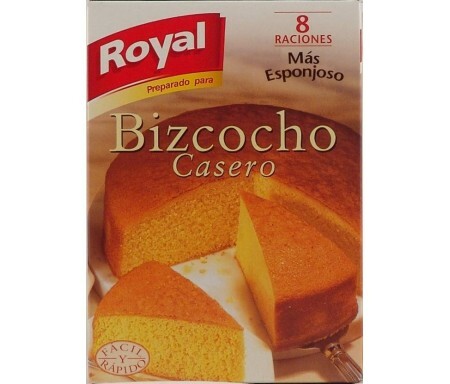 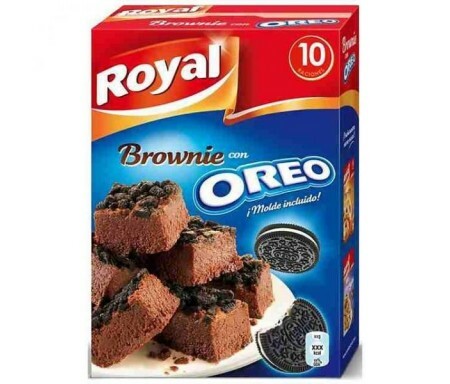 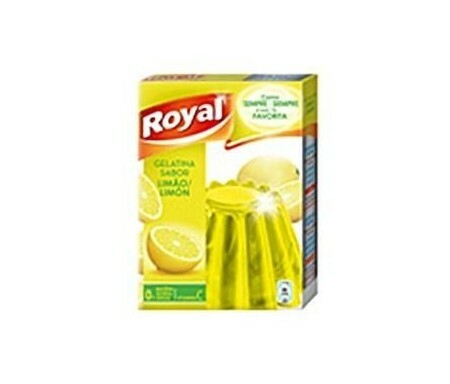 ROYAL PASTEL DE QUESO 325 GRS.